The StarNews in Wilmington, N.C. is seeking a high school sports reporter that is as interested in the hows and whys of high school athletics as much as the Xs and Os. Yes, you’ll be out at the football field on a Friday night during the fall and covering the big events, live tweeting all the way. Don’t expect, however, to just cover four games, write a couple of notebooks, post a couple of blog items and call it a week. We encourage our writers to create above-and-beyond journalism here; enterprise reporting both big and small has become a hallmark of this position, and we will expect you to carry on that tradition. 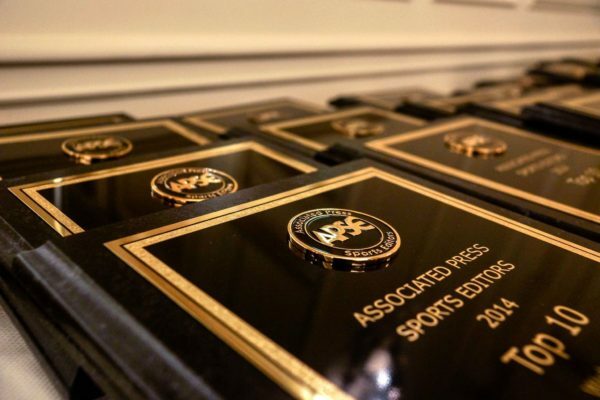 We are located in a growing area with lots of stories to be told; writers on this beat have won APSE awards in projects, features and investigative in the past four years.